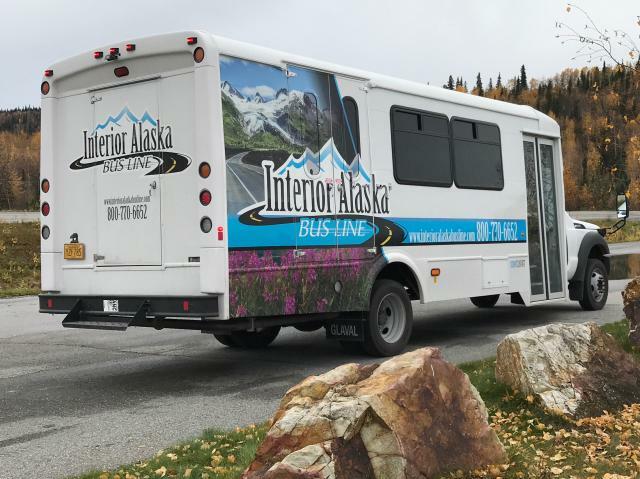 Interior Alaska Bus Line saw a need for inexpensive transportation to and from Anchorage and Fairbanks through Tok. Many Alaskans (and visitors too) either don't drive, don't have a vehicle, or have found that they are unable to drive the long distances between towns. Interior Alaska Bus Line was created to fill this need. 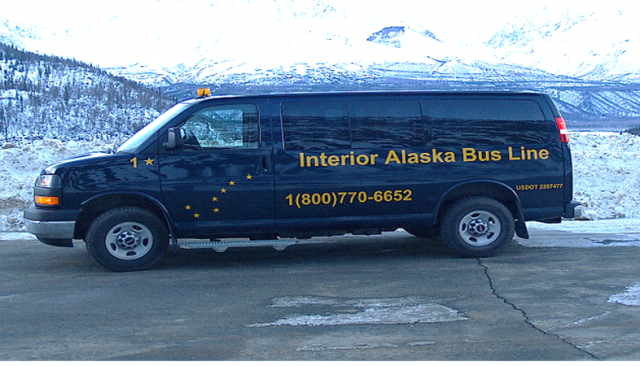 In 2011, with three cut-away buses, Interior Alaska Bus Line was formed. In 2013 we expanded our fleet with two new four-wheel drive 12 passenger vans for excellent year-round travel. To help with continued growth and prevent over-crowding, we purchased two 20 Passenger Buses in 2017. See our Milestone Chart here.